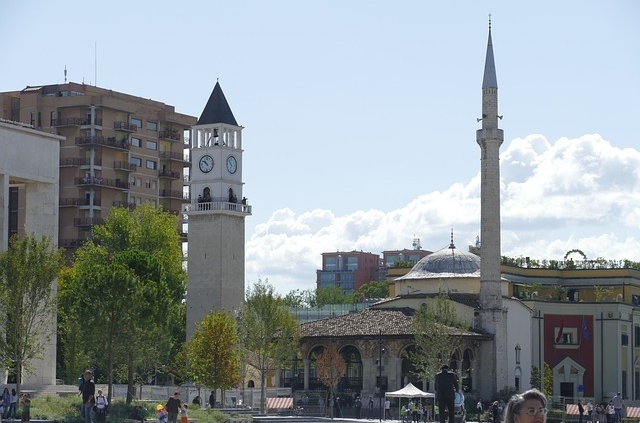 In November 2014 the European Broadcasting Union (EBU) hosts a symposium in Tirana, Albania with the heading “Public Service Media and building trust with people”. The congress is supported by the Organization for Security and Co-operation in Europe (OSCE) and the United Nations (UN). The convention is concerned with expert knowledge of representatives of several European countries with the administration of public service media. Dr. Tobias Rudolph is external counsel of trust of the ARD.ZDF Medienakademie. In Tirana he gives a lecture on the subject “Irregularities in the Administration of Public Service Media – Preventing Corruption by Means of Counsels of Trust (“Ombudsmen”). The manuscript of the speech can be found here in English or German.